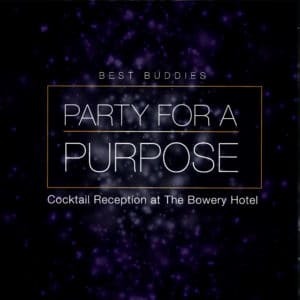 Join us for the Annual Best Buddies New York Party for a Purpose. 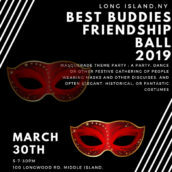 This unforgettable evening celebrating the 30th Anniversary of Best Buddies will feature entertainment, a silent auction, fine food, libations and an opportunity to network with some of NYC’s industry leaders. The Party for a Purpose will celebrate the inclusion of people with intellectual and developmental disabilities (IDD) in New York. 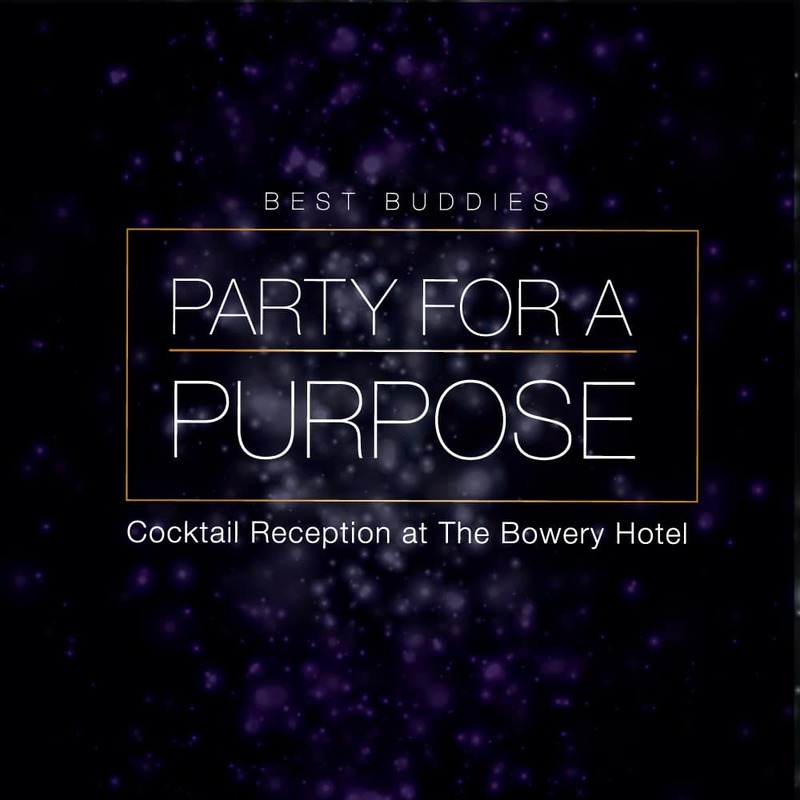 By attending, you will help make our mission a reality and support the continued growth of the Best Buddies Friendship and Jobs Programs in NYC. September 30, 2018 Champion Hills Country Club Victor, NY Please join us for the Oktoberfest Golf Tournament benefiting Best Buddies!